Screamin’ Whisper – The Gaelic Arctic Monkeys? Is Gid Sedgwick the UK’s Best Emerging Artist of 2018? 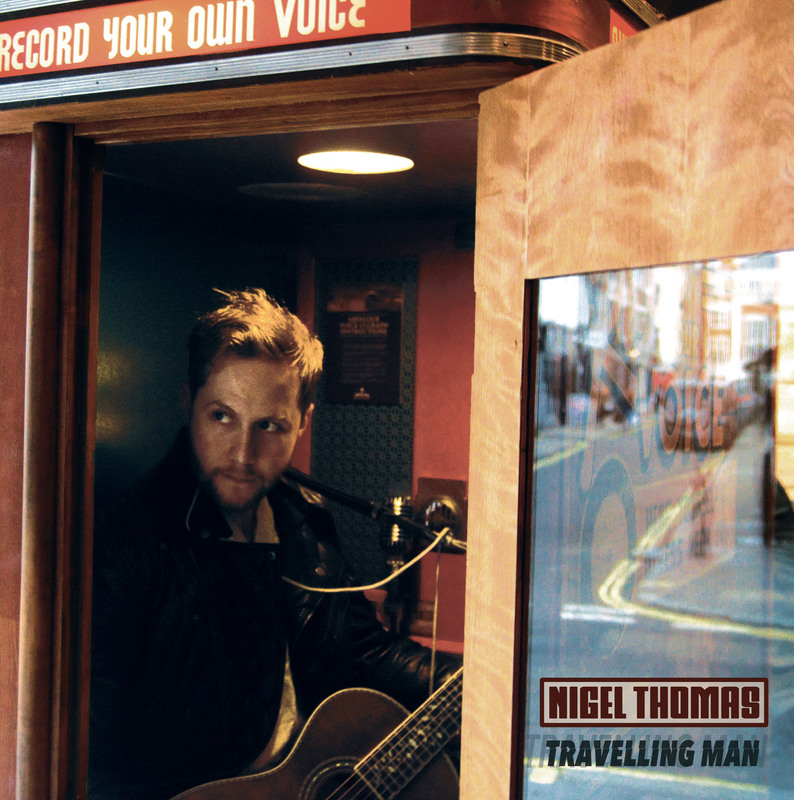 Taking influence from artists such as The Kinks and Oasis, indie singer-songwriter Nigel Thomas delivers this brand new album, Travelling Man. The ex-Foxes frontman has a lot of experience in the industry having toured with bands such as The Troggs and The Animals, and been mentioned in NME magazine. Now pursuing a solo career, he continues to prove himself as a gifted songwriter, vocalist and guitarist. The music draws influences from a range of artists including The Kinks, Blur and Elliot Smith. Each track is a sonic journey that perfectly reflects the title ‘Travelling Man’. Subject matter is often dark or melancholy, ranging from mental illness to heartbreak. But Nigel also knows when to lighten the mood, evident in his playfully creative videos and the entertainingly goofy track ‘Ghosthunter’. Previous Previous post: Japanese Fighting Fish are ‘Swimming with Piranhas’ in their new savage release!